The Dru Bhagavad Gita is a call to action. It invites you to make your life exhilarating in a way that brings meaning and purpose to everything you do. A unique manual for daily living, which distills ancient teachings into a form we can all relate to, each volume has two parts. Step into a cycle of power and strength. Learn to master your life and make opportunities out of challenges. 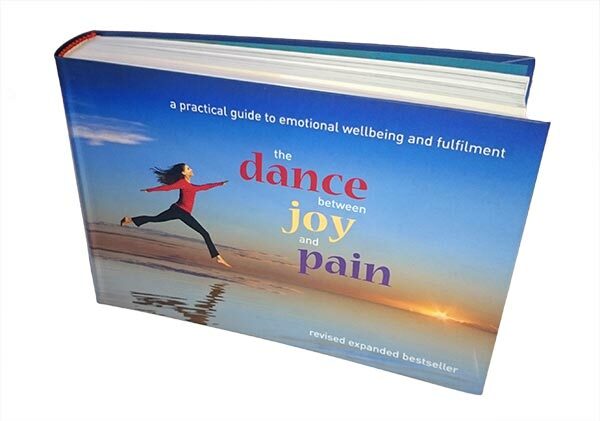 The 24 potent principles outlined in this book have been used as a foundation for successful living for more than 3,000 years. 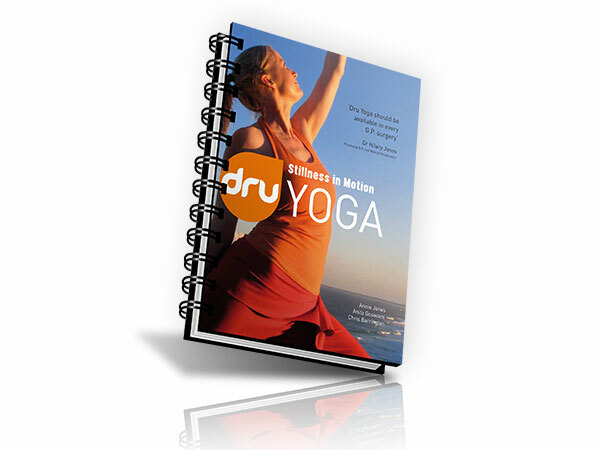 This indispensable yoga book has over 30 unique Dru Yoga sequences, postures, mudras, affirmations and meditations. 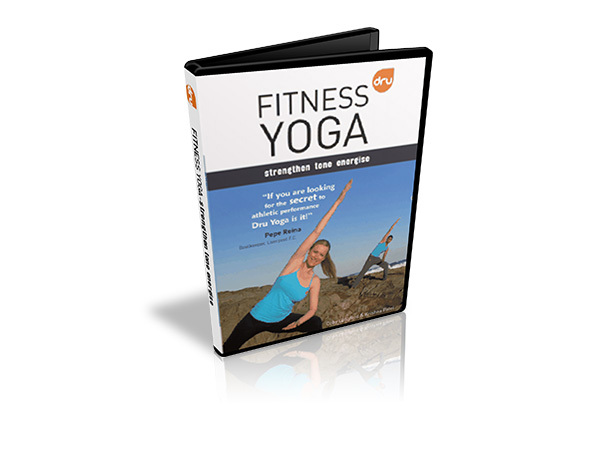 It is packed with 'off the mat' yoga lifestyle tips that will show you how to integrate yoga principals into your every day activities.